All the sound of LCD-2 with better noise isolation. 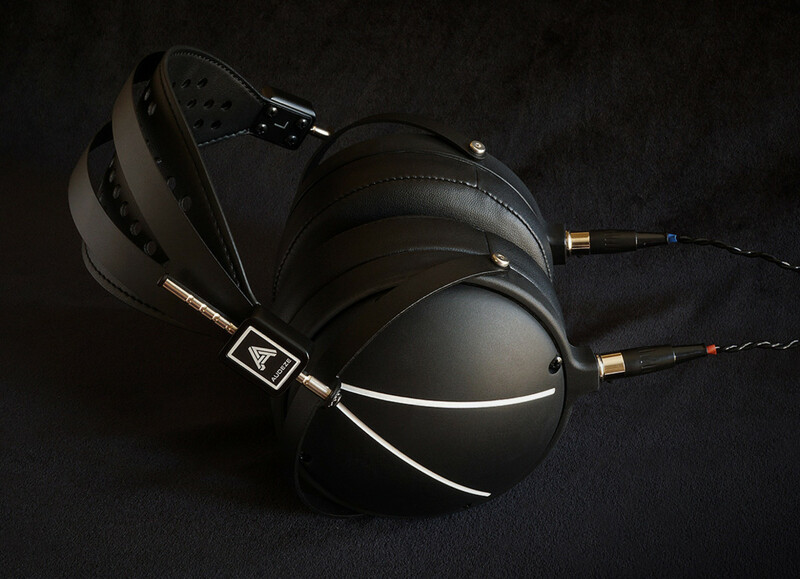 Audeze&apos;s LCD-2 has quite a number of fans in the hi-fi community and many of them have requested a closed-back model for some time now. 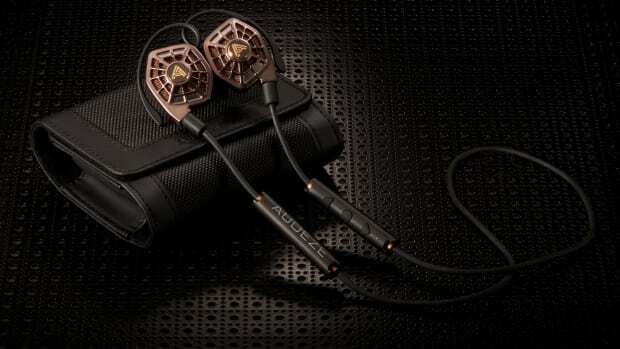 Today, Audeze revealed a closed-back version of the LCD-2 that offers all the sound qualities of a planar magnetic headphone, but with increased isolation and dramatically less ambient noise. It also features a lightweight suspension headband, crystal-infused nylon rings, and contoured memory foam earpads for comfort. 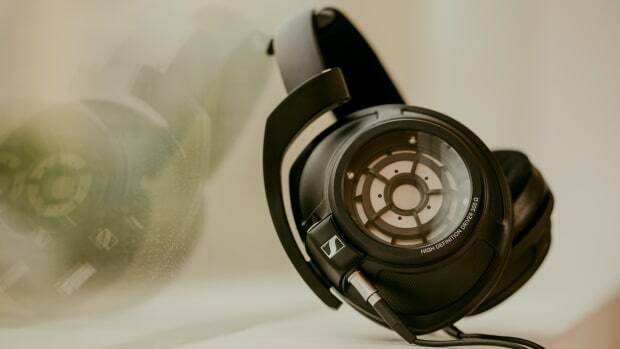 The glass covers allow for transparent sound in a closed-back design. 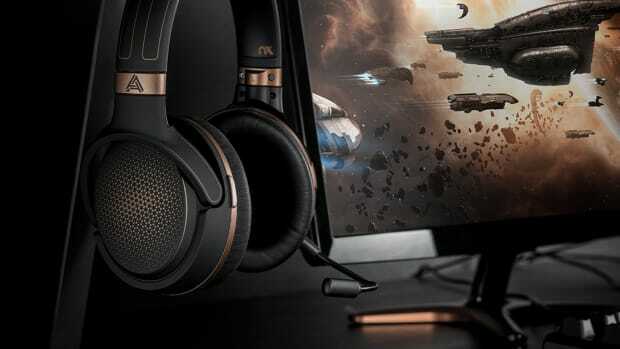 The headphones feature sound localization and head tracking. The Cipher module adds wireless capability without compromising on sound quality.